So, over the part 2-3months, I have getting this message, randomly. Whether I used the camera or flashlight or not. Often days after the last time I used either. 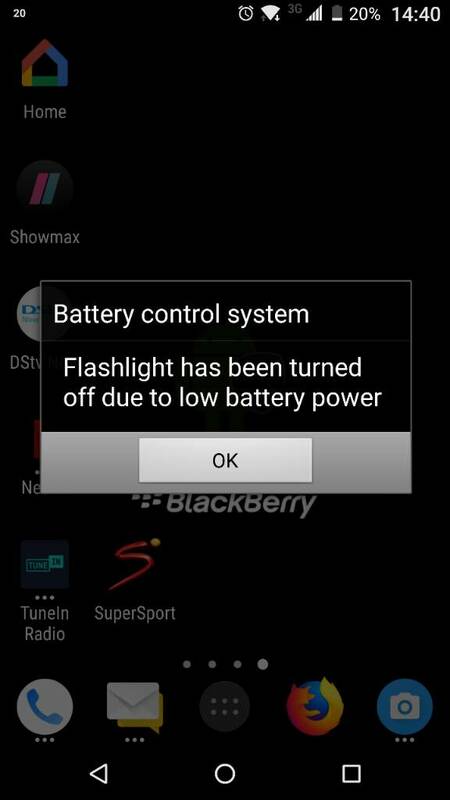 And just before the message, the battery percentage will drop 20%, often resulting in a shutdown. Anyone else experienced it before? Today I used my Dtek60 for a 1 1/2 hours was at 100% when Started then at 58%.